Need to look-up a part or place an order? Click the Look-up Parts/ Order Now image below to access our parts and consumable online order sites. The site contains sections for spare parts, consumables and assembly parts. Drawings are included within the assembly parts section to help you determine your needs. We are excited to share that we have launched a new online store so if you have an online account with us prior to this, you will need to create a new account on this store. At this time, we are only able to accept orders for USA. If you have any questions, please feel free to contact us. 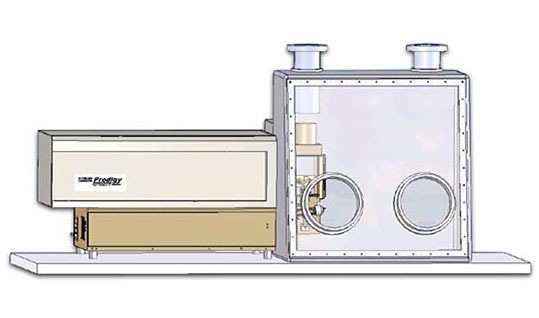 ​What are CVAA Mercury Analyzers Systems? In a previous blog post, we wrote about Cold Vapor Atomic Absorption Spectroscopy, a primary technique for mercury analysis. 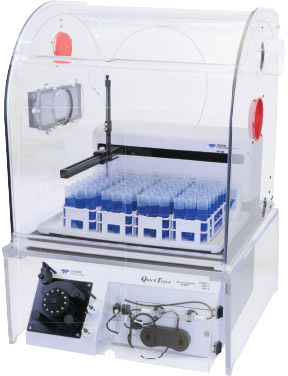 In this post, we will describe Teledyne Leeman Labs’ instruments that facilitate the process. 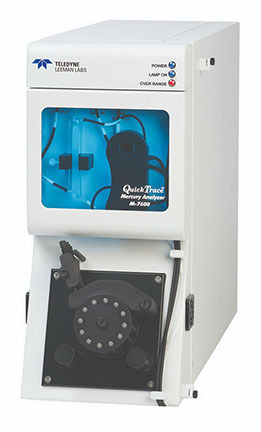 Leeman Labs offers two CVAA systems; the Hydra IIAA, an entry-level CVAA system that can detect mercury limits of less than 5.0 ng/L with a usable range of 5 ng/L to 1 mg/L; and the QuickTrace M-7600 CVAA Mercury Analysis System, which is a dual beam system capable of ultra-trace detection limits of less than 0.5 ng/L. 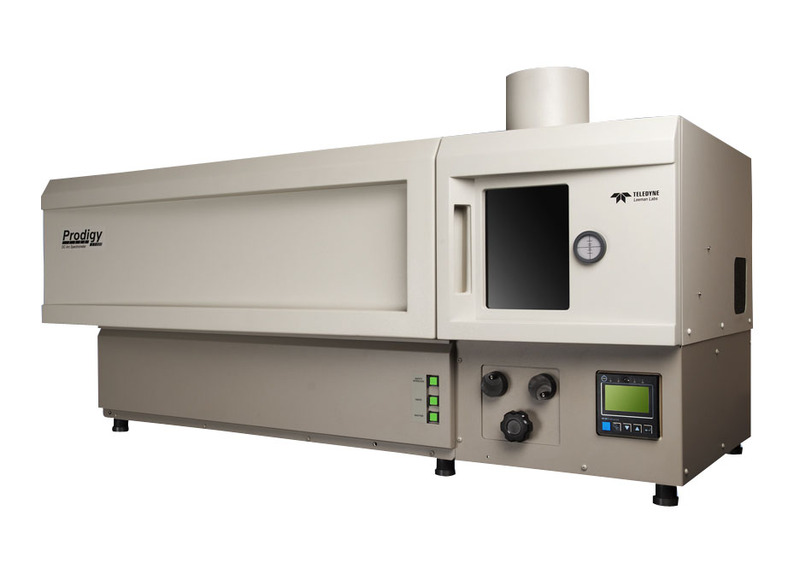 To help you select the right mercury analyzer for your application download the Mercury-at-a-Glance​ Comparison Guide and find out which mercury analyzer is the perfect fit for your laboratory needs. 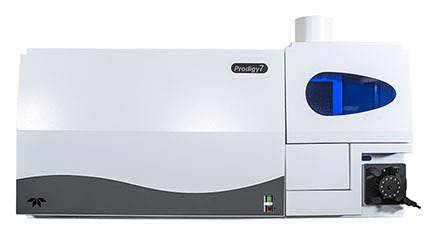 Puzzled by Which inductively coupled plasma optical emission spectrometry (ICP-OES) is right for you? No Need to be! 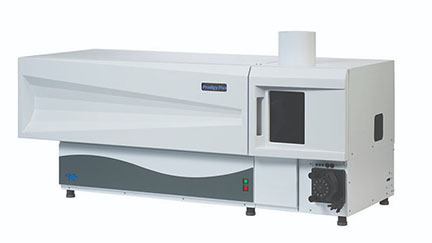 Leeman labs offers the widest configuration of ICP spectrometers to fit any applications! 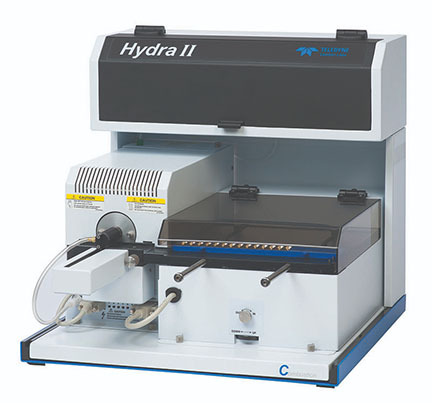 Fast, quantitative, elemental analyses of difficult samples are hallmarks of the DC Arc approach. 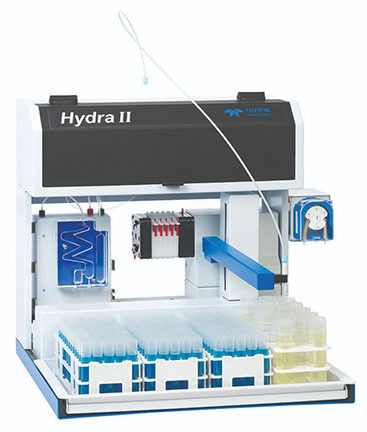 Few other techniques can challenge the ease-of-use or productivity of DC Arc when it comes to samples that are difficult or impossible to digest.